Maintaining your spray equipment—using the appropriate cleaning solution after every job and keeping filters and pumps in good working order—will help keep your gear out of the shop. 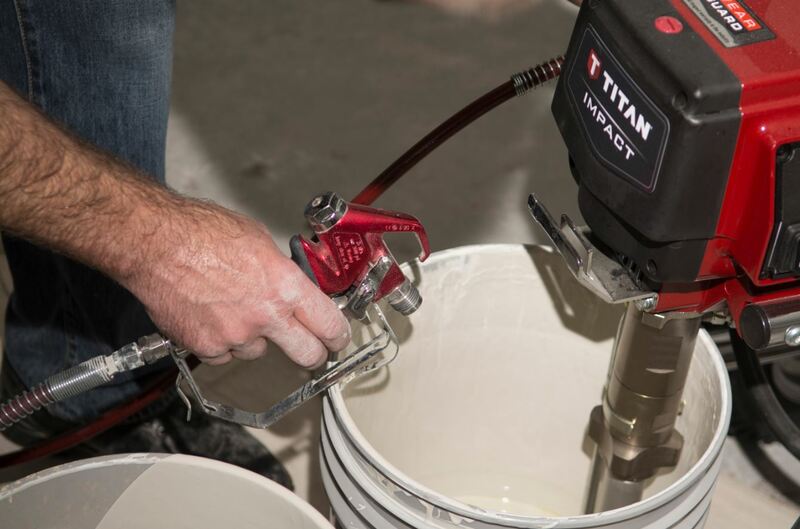 Clean and properly tuned equipment will ensure you’re getting the best possible finish, too. 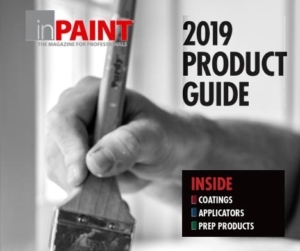 In addition, residential and commercial painters generally require a higher attention to detail since a lot of the work is at eye level—whereas an industrial paint surface might be hundreds of feet away. If your sprayer isn’t achieving the right pressure or a spray tip is worn, it negatively affects the quality of the finished work. That’s much more noticeable in a home or commercial property—and particularly important when you’re working on ornamented surfaces. For Noto, paying attention to your filters is your best line of defense against lost pressure, along with pre-filtering coatings whenever possible.